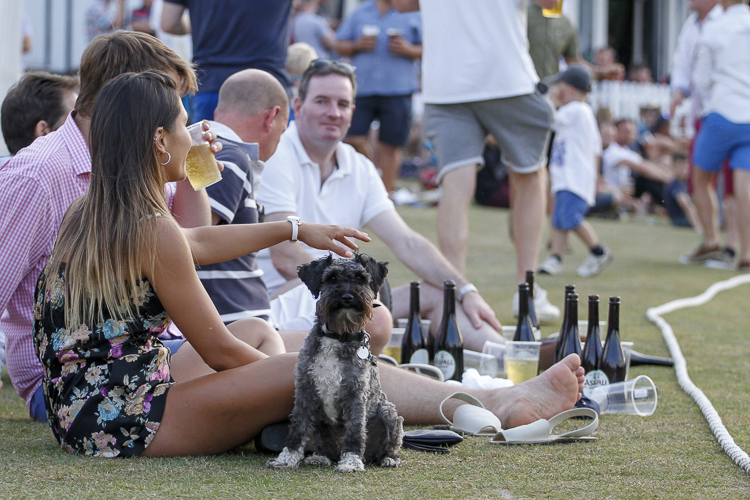 Attracting over 8,000 people during the course of the sun-drenched week, BGL Cricket Week at Burghley Park Cricket Club is now a firm favourite in the local summer social calendar. This year, in addition to the breadth of other sponsors involved, the event welcomed BGL Group as title sponsor. BGL have long supported grass roots sport in the local area and their input allowed the organising committee to continue to develop the event. 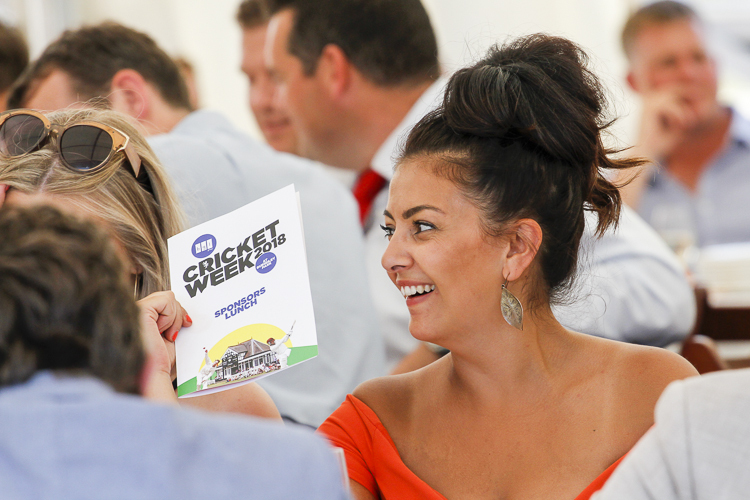 The funds raised from BGL Cricket Week are all reinvested into the Club and the committees have been proactive at improving facilities. This year the focus of investment saw a new net facility installed to support training for the three senior sides as well as over 150 junior members, as well as improvements to the pavilion to make the facilities more family and disabled friendly. 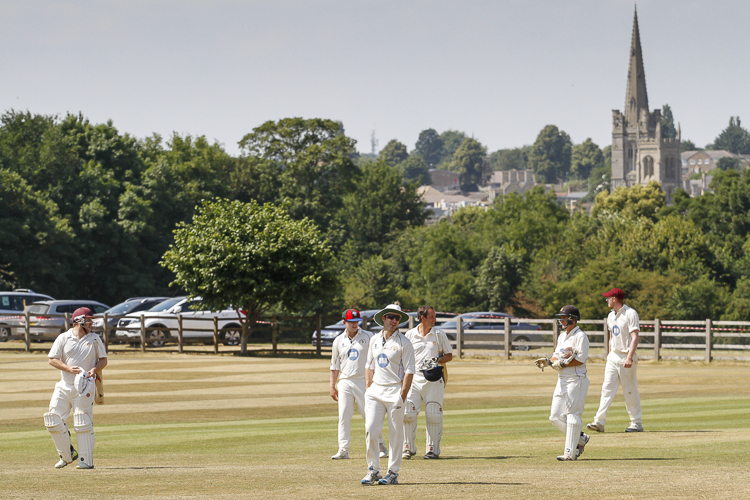 The week-long festival saw Burghley Park Cricket Club host varied opposition such as an ECB Staff XI, the Authors XI and the MCC in some closely competed matches throughout the week. 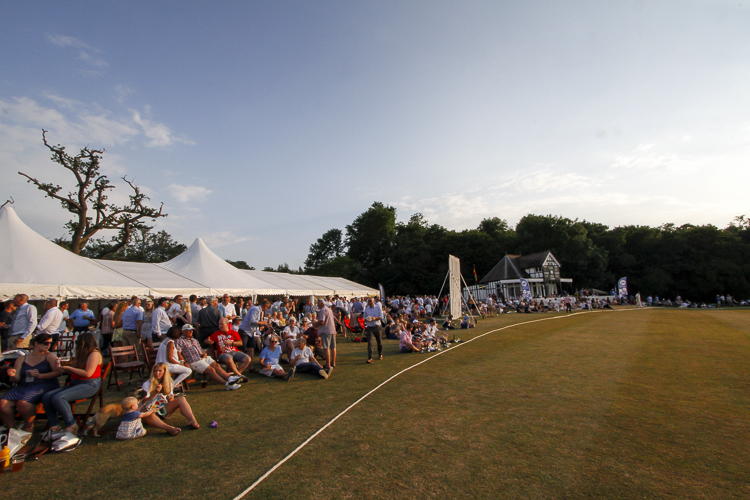 The fixture against the MCC was played in front of a 300-strong hospitality crowd who all enjoyed a three-course meal in a sublime setting. 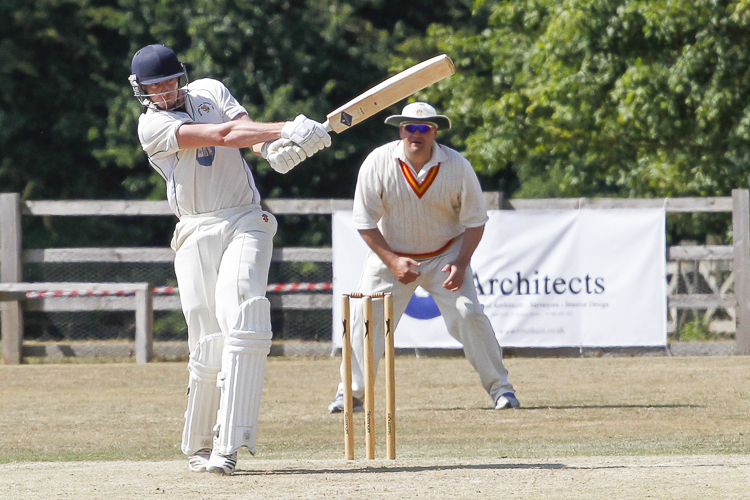 Each evening saw the club come alive as 16 teams battled it out for the coveted sixes trophy. Reigning champions from 2017, Oundle opened up against Empingham and proved as dominant as the previous year. Barnack, Bourne, Uppingham, Oakham, Stamford, Newborough and hosts Burghley Park also made it through to the quarter-finals to setup some great games throughout the week. 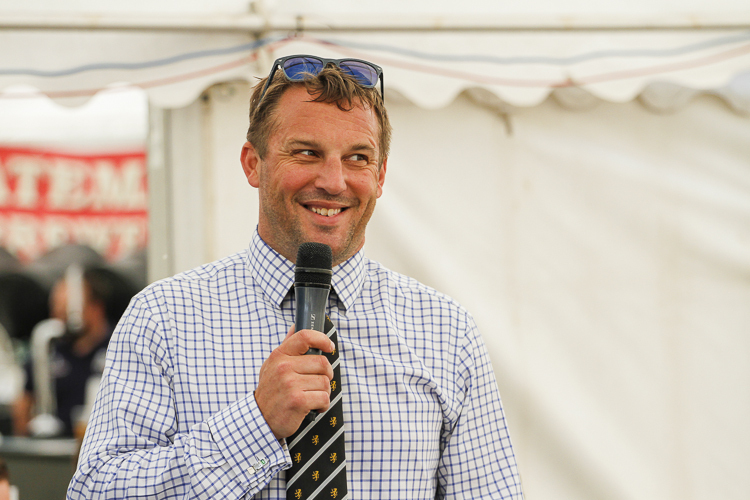 Semi-finals between Oundle and Bourne as well as Oakham against Stamford entertained the crowds that had flocked in great numbers, no doubt thanks also to the well-stocked beer tent, kindly sponsored by Konnexx. 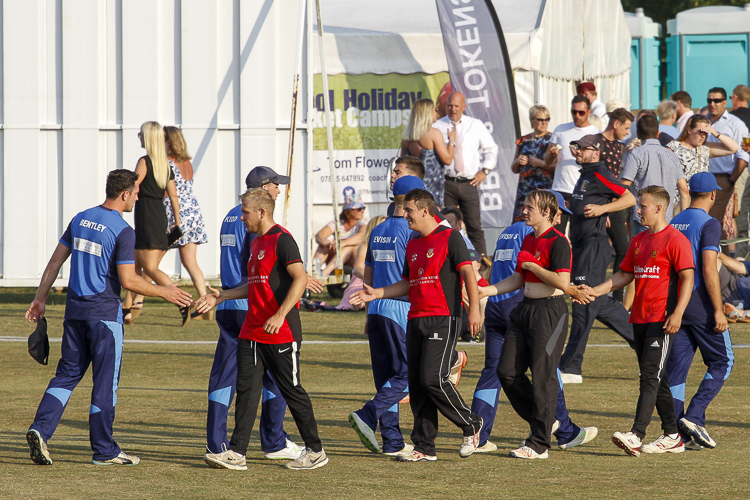 Friday’s final saw Oundle regain their title in another strong display in front of a bumper Friday night crowd in the summer sun, with Oakham finishing as runners-up.